Somi has changed her appearance a lot since being a high school student. She also matches orange color. 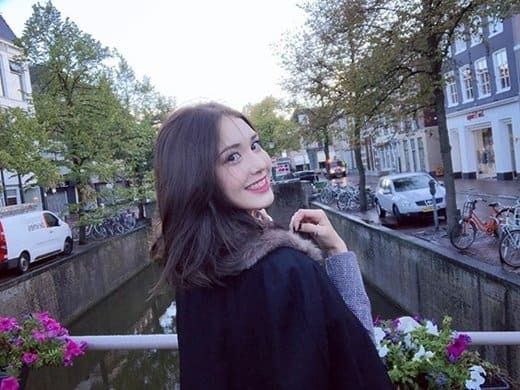 However, Jeon Somi has changed a lot since attending high school. People can even mistake her for a college student due to her maturity and purity. “I will be back soon.” Somi’s upcoming solo acivities are expected as well. [+244,-47] She will gradually be forgotten. [+21,-13] Is that rumor true?